Companies are racing to deploy new mobile apps and services on wearable devices – both consumer and enterprise. In this infographic, we look at the endless possibilities in retail, healthcare, travel and automotive and what it will take for companies to turn those possibilities into reality. Companies have to get it right from the start and there are lots of Test and QA challenges along the way. Infostretch has QA’d and deployed some of the most demanding wearable applications and use cases on the market today. From front to back-end and everything in between, we help companies get their wearable devices and applications to market faster, better and with less risk. Early adoption of wearables. 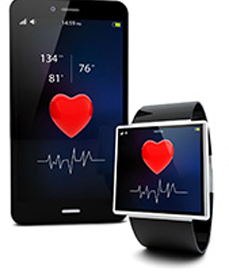 Enterprise wearables will start to be used in healthcare and public safety. Apps, back-end software and services for enterprises will become readily available. Wearable technology will be common within many organizations. Wearables will become instrumental to how many employees do their jobs. 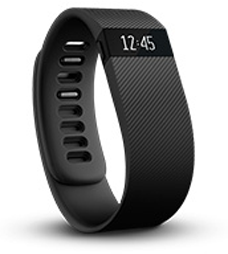 Wearables are being used to engage in virtualized shopping. 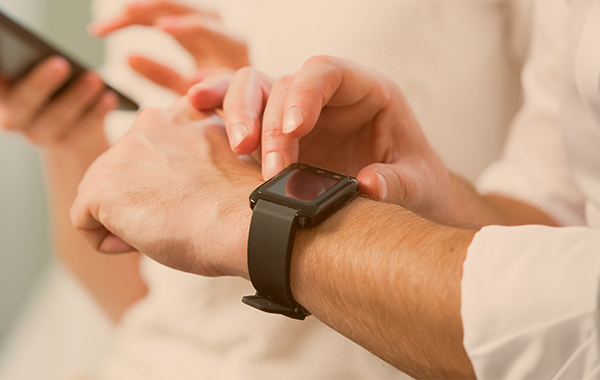 A consumer wearing a smartwatch could securely enjoy customized retailing, powered by beacons and analytics. The biometric bracelet Nymi, which creates an authentication bond using the wearer’s unique heart pattern can be used for retail. 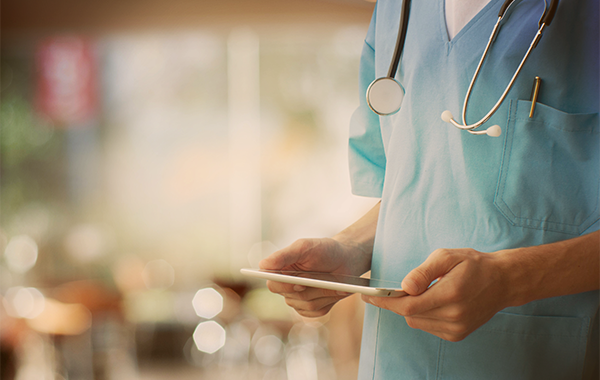 Health and fitness wearables are being used as a significant step in patient engagement and improving health with connected information. Samsung’s Simband – an “investigational” fitness band, uses optical and acoustic sensors to effectively listen to wearer’s pulse to gather heart rate, body temperature, and other diagnostics. 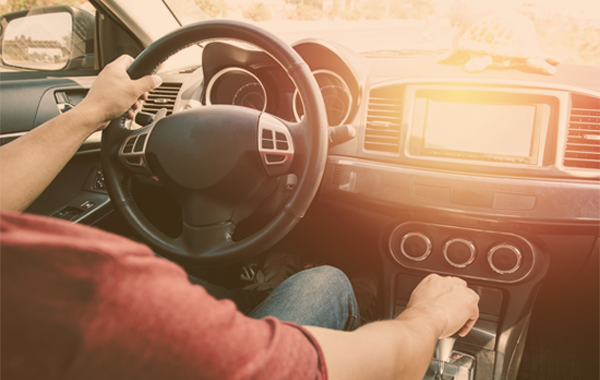 Several auto makers have developed apps that leverage the potential of smartwatches and smart glasses to provide more comfort and control in the car. BMW has developed a smartwatch app for its first electric car i3 that lets drivers monitor their car’s vitals and also control its features from a distance. 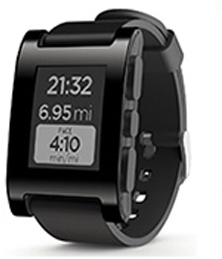 Just as mobile, wearables also make sense as a go-to device for exploring travelers. 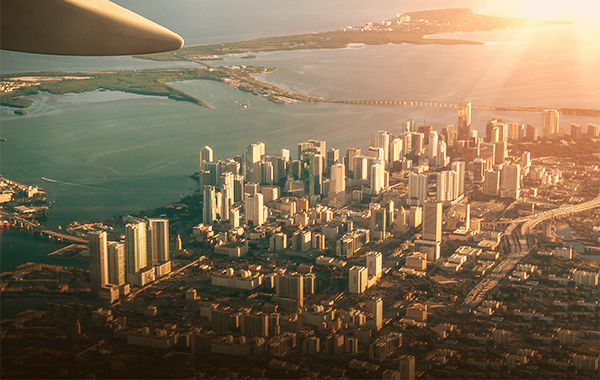 Travel apps like TripIt and Qunar are already available that function with this new interface seamlessly. With the growth of these new technologies comes the need to double down on testing efforts. Whether you’re wondering how well your new wearable connects and syncs or want to test your new apps on the latest form factors, Infostretch can enable you! Infostretch is working with a digital health company to launch its digital health feedback system consisting of wearable and ingestible sensors to seamlessly communicate with mobile apps. Infostretch is helping an automotive manufacturers’ repair and solution provider develop an information system that can deliver vehicle diagnostic data to mobile devices through an Android app, thereby improving the turnaround time for repairs by giving them the power to access this data anywhere.